29 Years Experience! Over $100,000,000 Sold! 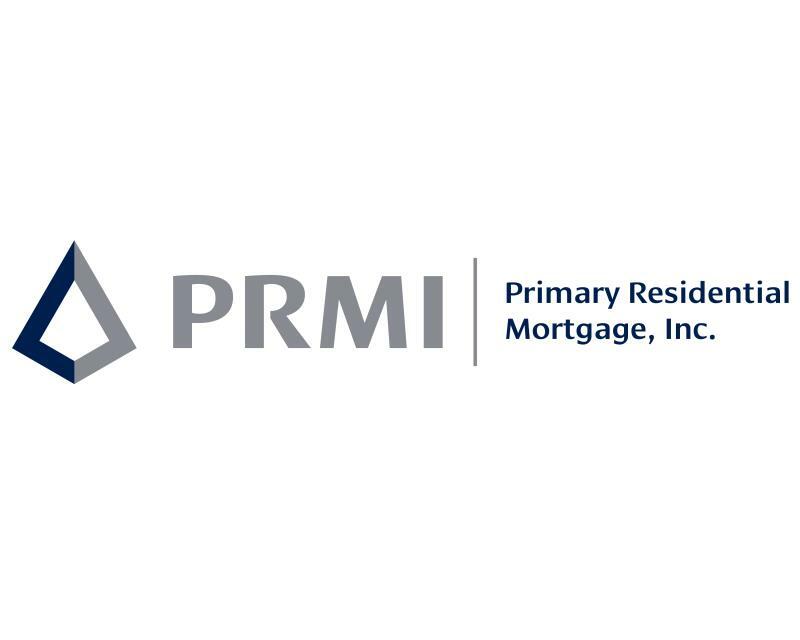 Free Buyer Representation! Proven Marketing Plan! 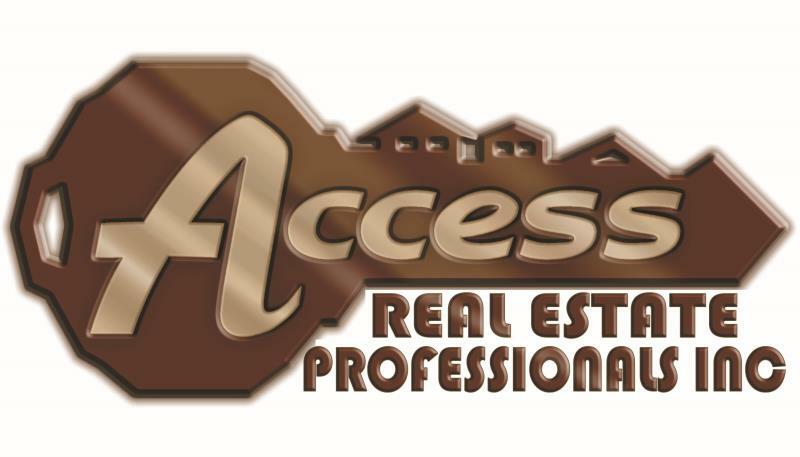 Access Real Estate Professionals Inc.